The Lenovo K6 Enjoy is the new device from the company featuring triple rear cameras with other goodies on the inside. The phone will soon be available in Nigeria at an affordable price tag. 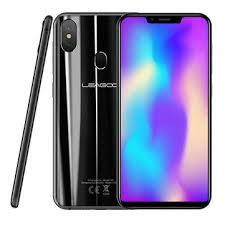 It has a rear-mounted fingerprint sensor with a waterdrop notch which is something similar to the Lenovo Z5S. 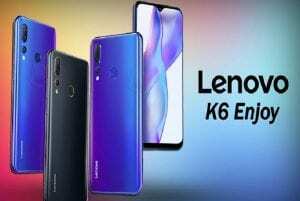 Below is the Lenovo K6 Enjoy full features, specifications and the price in Nigeria. On the body, the phone sports a premium material that is built with metal. It has a smooth panel that house the triple cameras with an LED flash and a fingerprint sensor. The device is available in Black and Blue colors and it weighs 161 overall. 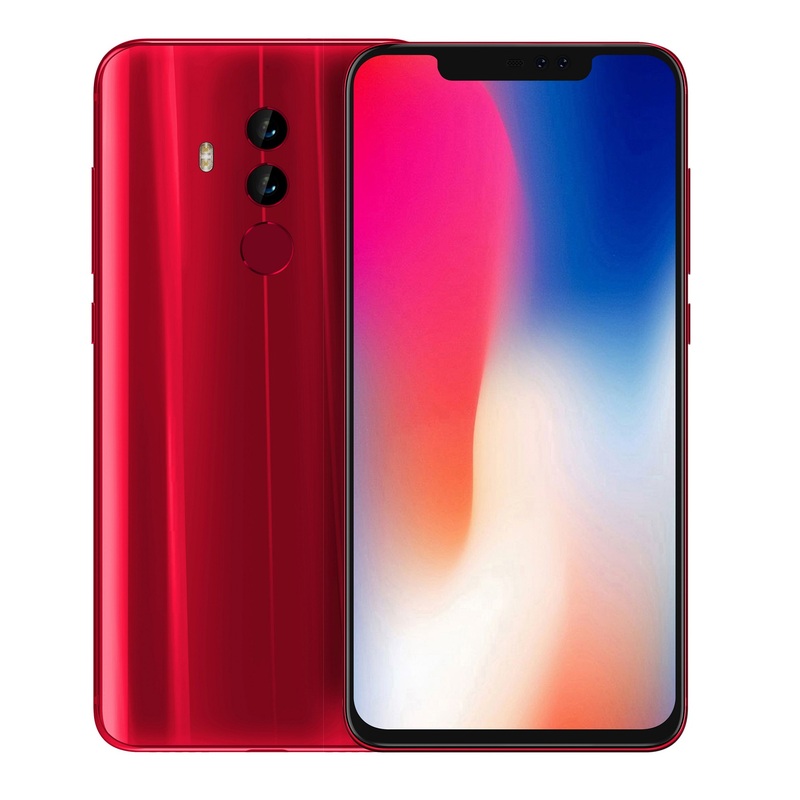 On the front, it has a front facing camera of 6.22-inch IPS LCD display with a 720 x 1520 pixel screen resolution, 270ppi and a 19:9 aspect ratio. The waterdrop notch is where the front camera is hidden. 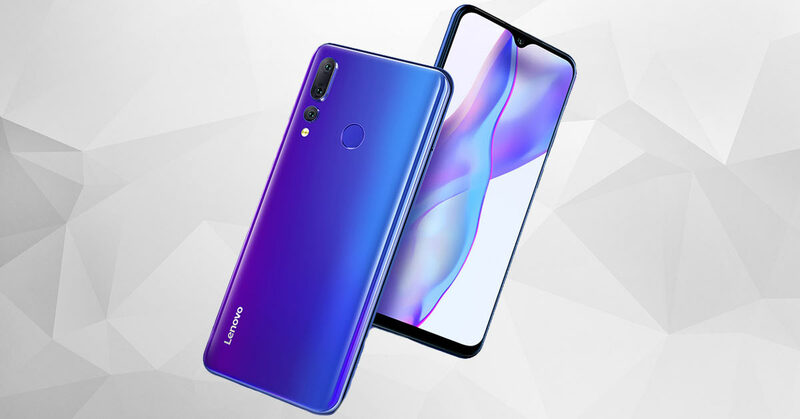 The Lenovo K6 Enjoy has triple rear cameras that consist of a 12MP shooter with PDAF, a secondary 8MP shooter and lastly, a 5MP depth sensor camera with an f/2.4 aperture for depth sensing in portrait photos. The main camera is also equipped with dual-LED flash, HDR and Panorama. It can shoot up to 1080p videos at 30fps. Selfies lovers will get a front facing camera of 8MP with HDR can also shoot 1080p videos at 30fps. On the inside, the Lenovo K6 Enjoy has a MediaTek Helio P22 SoC with an octa-core processor that clocked at a speed of 2.0GHz paired with a PowerVR GE8320 GPU for graphics. The phone has a 4GB RAM with inbuilt storage of 64GB and 128GB which is expandable via micro SD card. Booting the phone is Android Android 9.0 Pie operating system with other regulars. The Lenovo K6 Enjoy has support for the 4G LTE network, dual-band WiFi, WiFi direct, WiFi hotspot, Bluetooth, GPS, and 3.5mm Jack. It has a nonremovable battery capacity of 3300 mAh which has support for fast charging technology. The Lenovo K6 Enjoy is now available and the phone will be selling at a price of $210. On Nigeria, the Lenovo K6 Enjoy will sell at a price of 75,000 Naira depending on your location in the country. UMIDIGI Z2 Pro Price, Specs, Features and review. 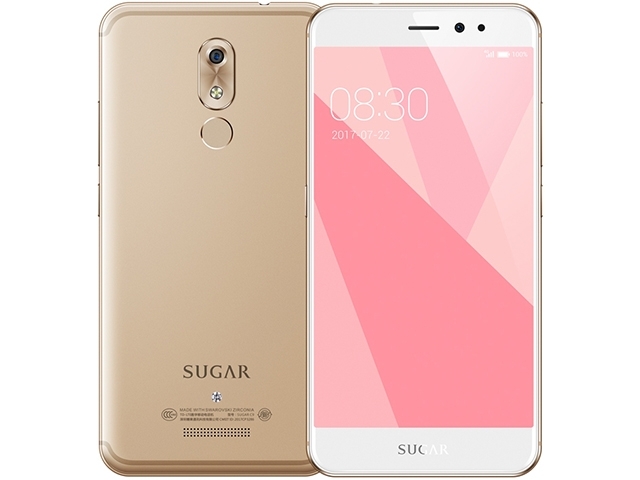 Sugar C9 Price, Specs, Features, and Review. 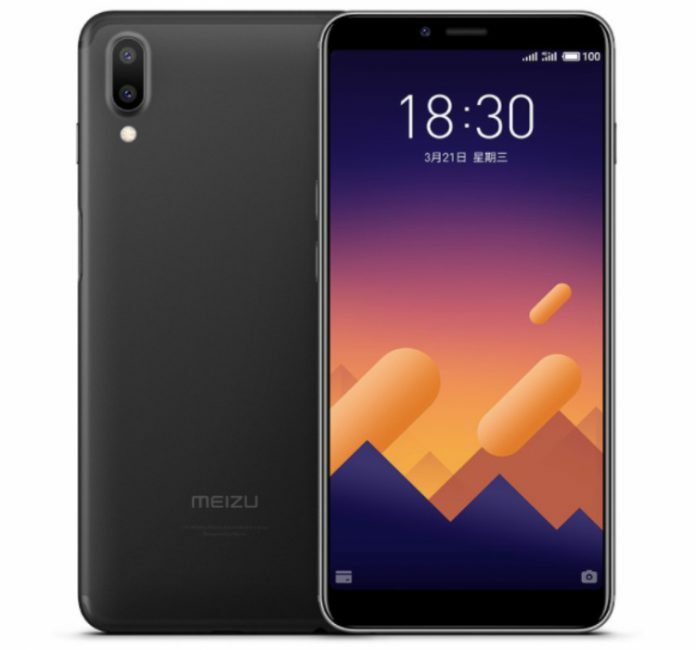 Meizu E3 Price, Specs, Features and Review.